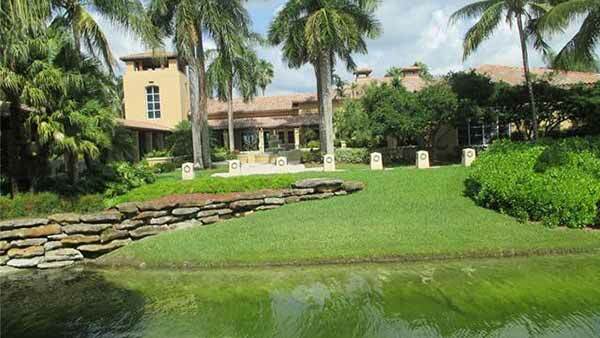 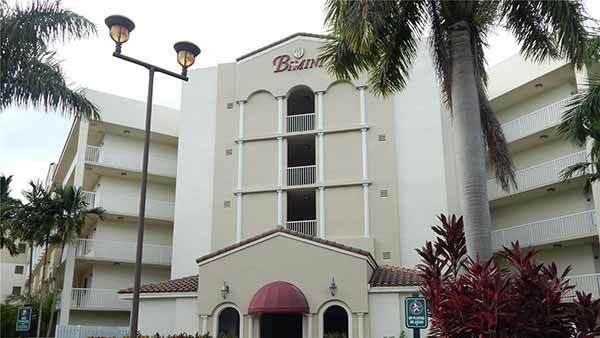 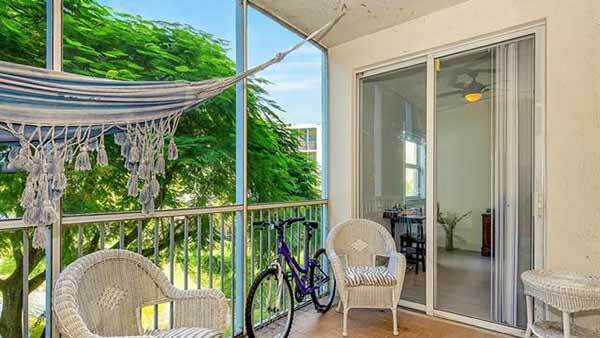 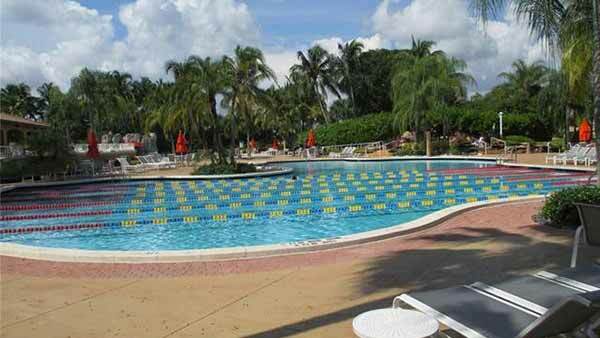 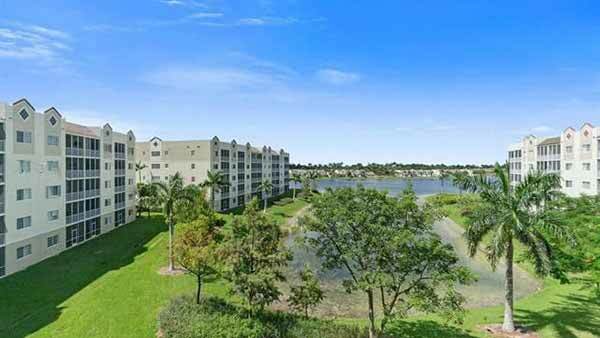 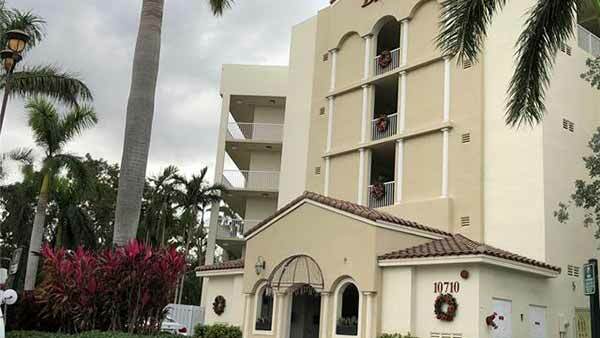 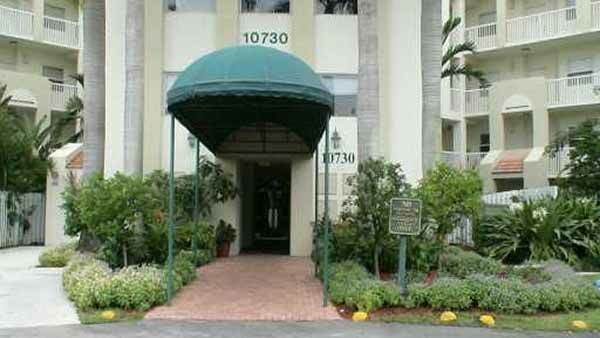 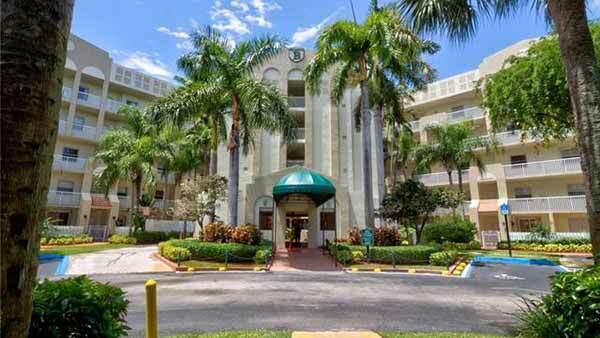 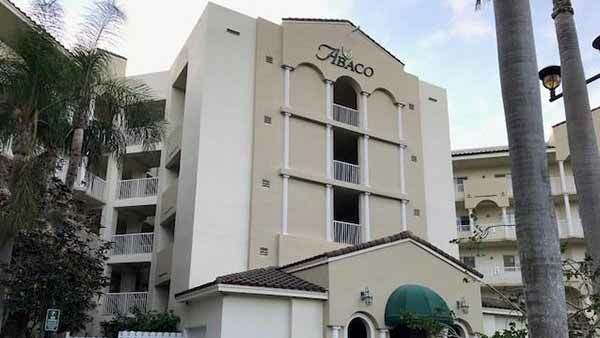 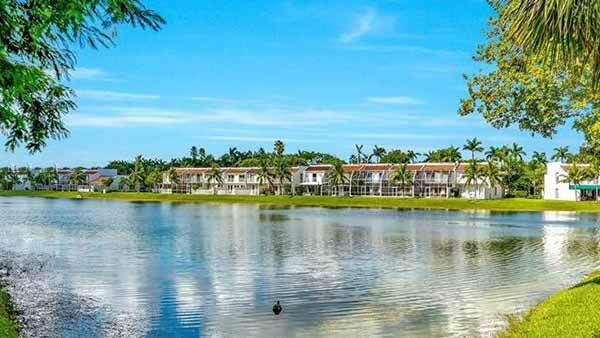 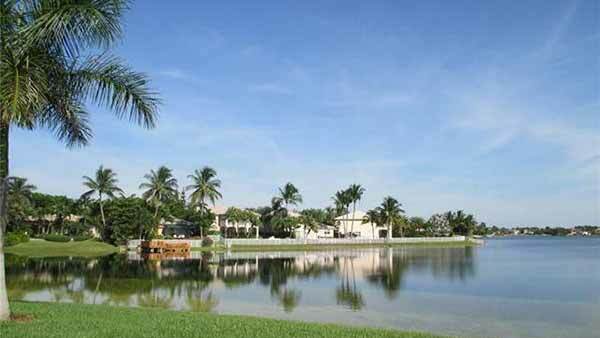 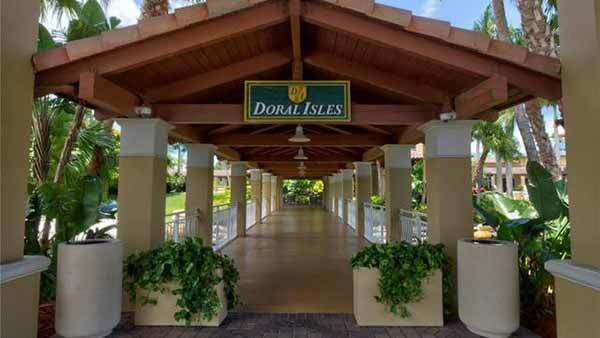 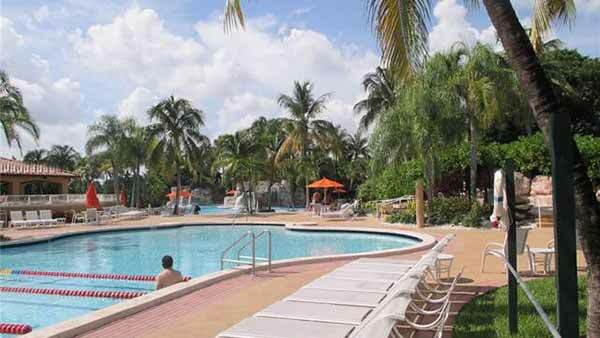 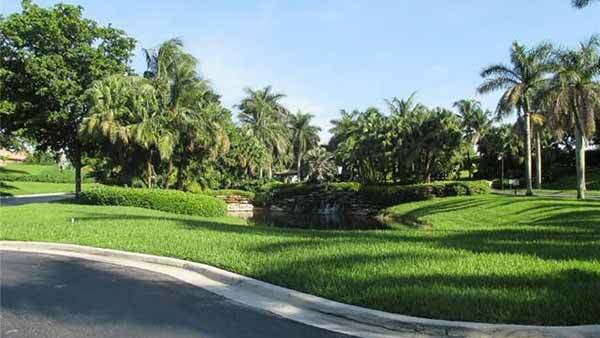 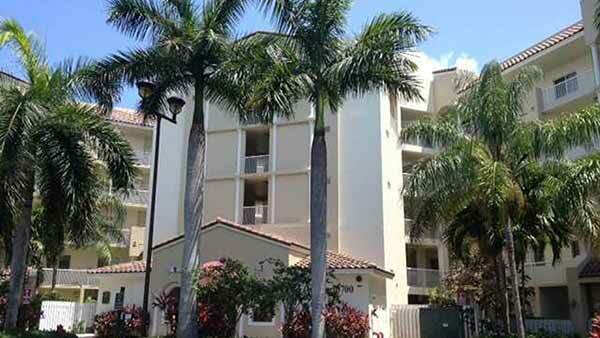 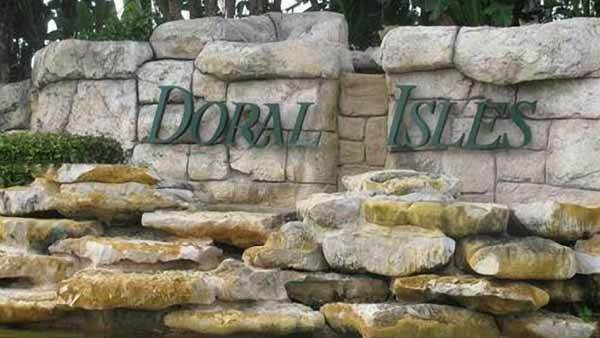 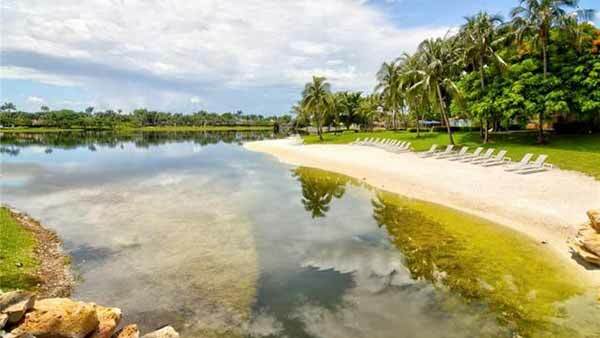 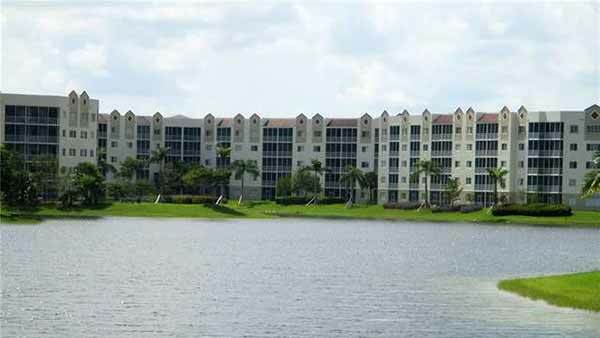 Captiva is a gated lakeside condominium property in the sought-after Miami suburb of Doral, FL. 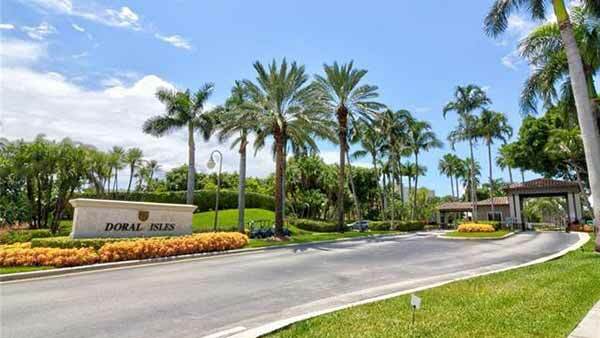 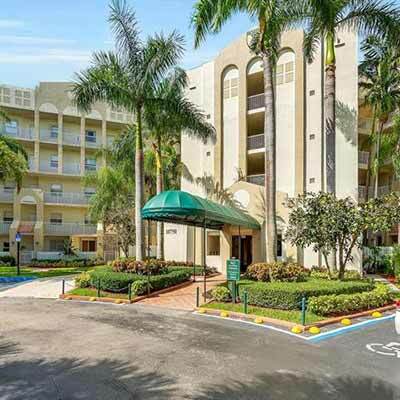 The property offers everything South Florida resort-style living has to offer, including three swimming pools, fitness center, five tennis courts, basketball court, jacuzzi, resident club house with event space, and baseball and soccer fields. 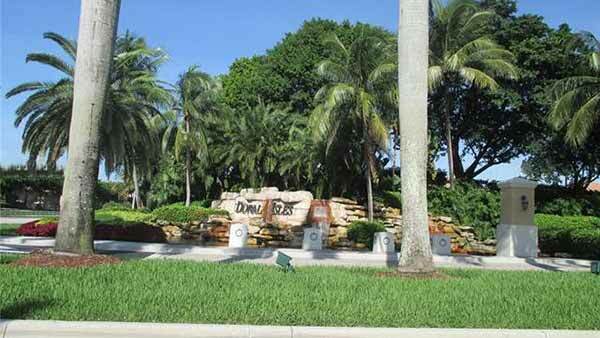 The community is just a short drive from many local amenities and is the perfect residents for active Floridians.